a blog to share what inspires our work and life. 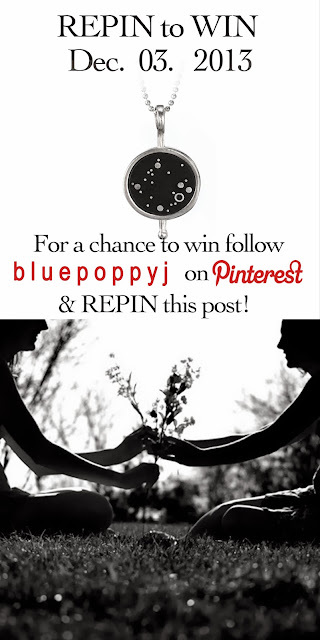 : REPIN to WIN!! !